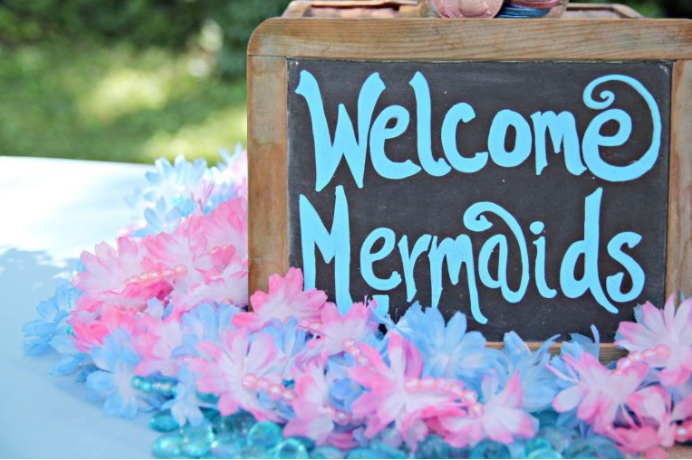 You’ve been asked to throw a mermaid birthday party for your little mermaid lover. Don’t stress—we’ve got you covered! The main components of a birthday party include decorations, food, games, and of course, presents. 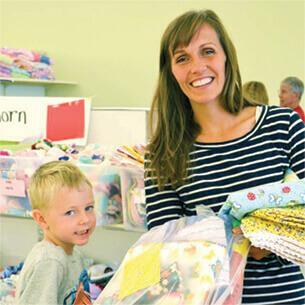 Swim along with us as we provide some guidance, along with these stress-free tips for planning a birthday party geared toward kids. Since you’ve already determined the mermaid theme, you now need to decide the colors. What colors does the birthday girl desire? Does she have a favorite color or do you have specific colors in mind that you feel would stand out in your home with your current décor? 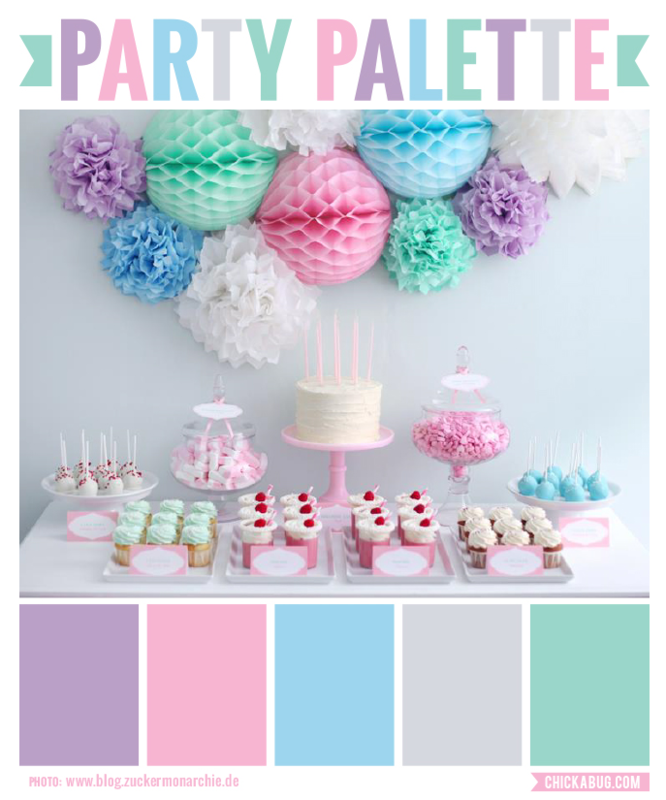 Pinterest is the go-to for mermaid party inspiration and continues to host a sea of great ideas including Chickabug’s 61 Best Party Palettes Pinterest Board. This board features dozens of color palettes sure to inspire you! Once you’ve selected your color palette, narrow down the look and feel of the party décor. 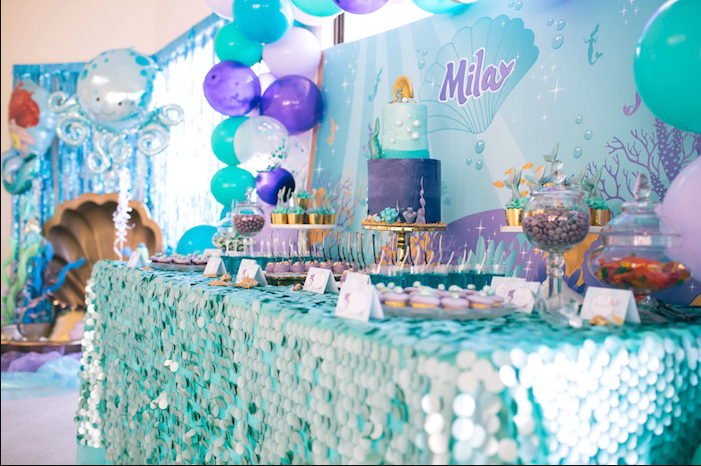 From ocean-inspired pearls to tropical flowers and leis, there’s so many ways to spin a mermaid birthday party! We particularly love handcrafted elements like this cute painted sign created by Birthday Inspire. 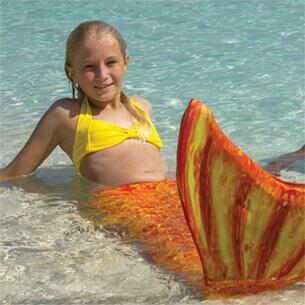 Why not decorate in a manner that highlights the special mermaid of the day? 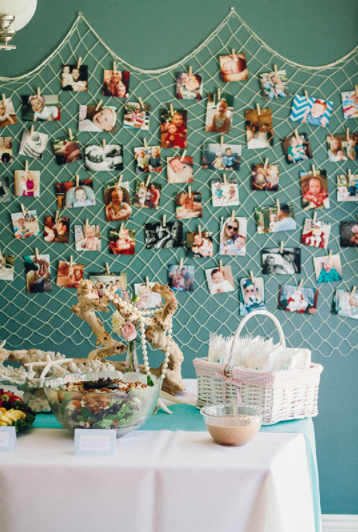 A fishnet photo wall offers a fabulous way to celebrate the life of the birthday girl! This creation by The Little Umbrella has us running for the sports store for this easy décor idea. What’s a party without food? This is one aspect of a birthday party that you can’t ignore. Your little guests will arrive hungry for food, treats, and something to wash it all down with. Snacks, and of course the cake or dessert of your choosing, provide the perfect opportunity to get creative and expand on your décor theme. It’s always a good idea to provide at least one “healthy” snack to balance out all that sugar! 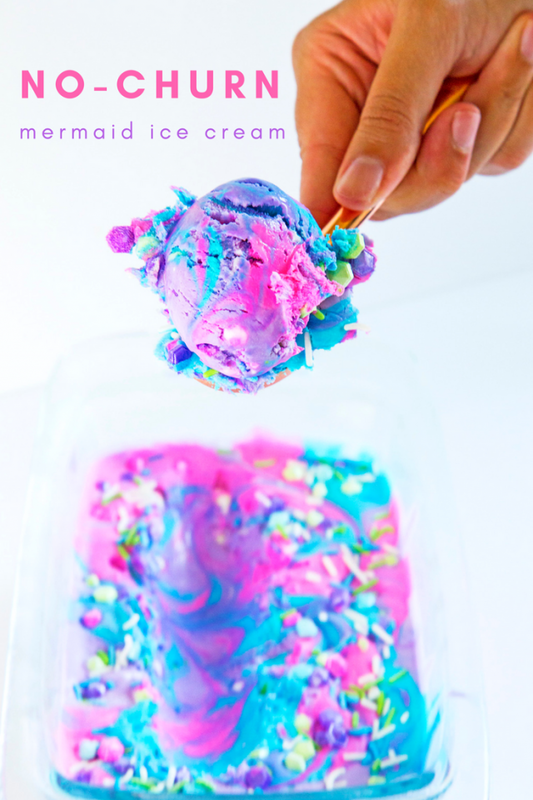 Your party-goers will lick up this No-Churn Mermaid Ice Cream in a snap. The mermaid-themed treats go beyond cakes! Check out these unique ideas from Party Ideas UK if you’re looking for a European twist on your snacks. 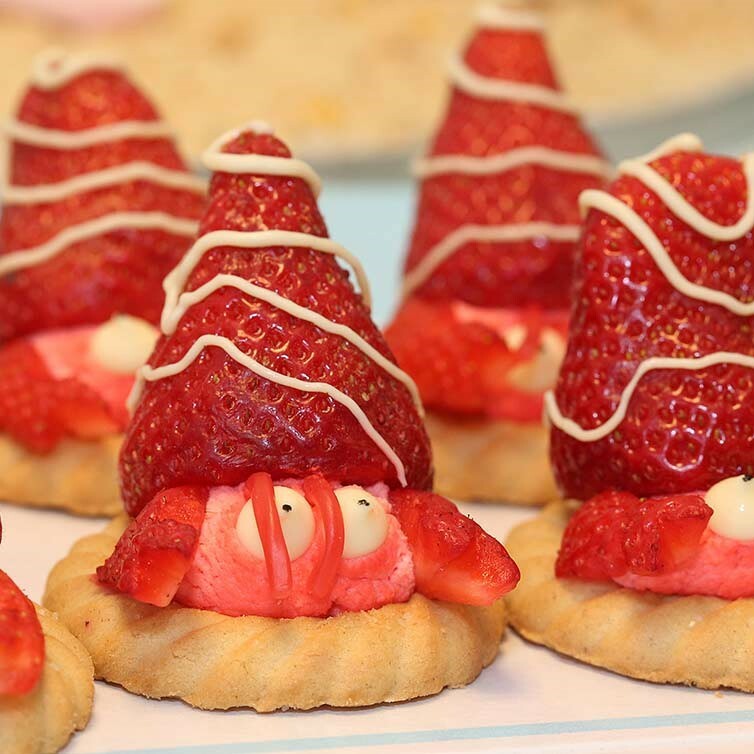 We’re head over fin for these hermit crab desserts! 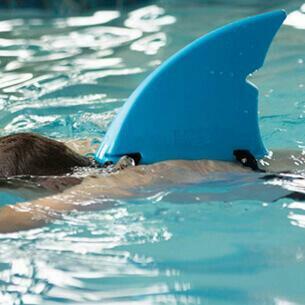 The last thing you want is for kids to be wandering around your house looking for something fun to do. Keep your party goers entertained with easy-to-set-up games that provide lasting memories. 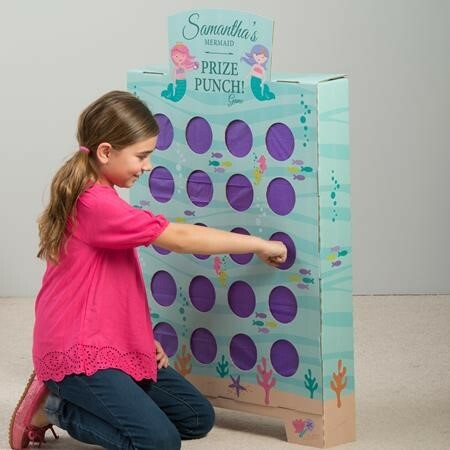 We flipped to find a cute Mermaid Princess Prize Punch Game that is interactive and a unique way to ensure all your guests receive a party favor. If you’re looking for a full list of games that include pool activities, we love The Spruce’s list of Mermaid Party Games that features some cool water events your guests will love. 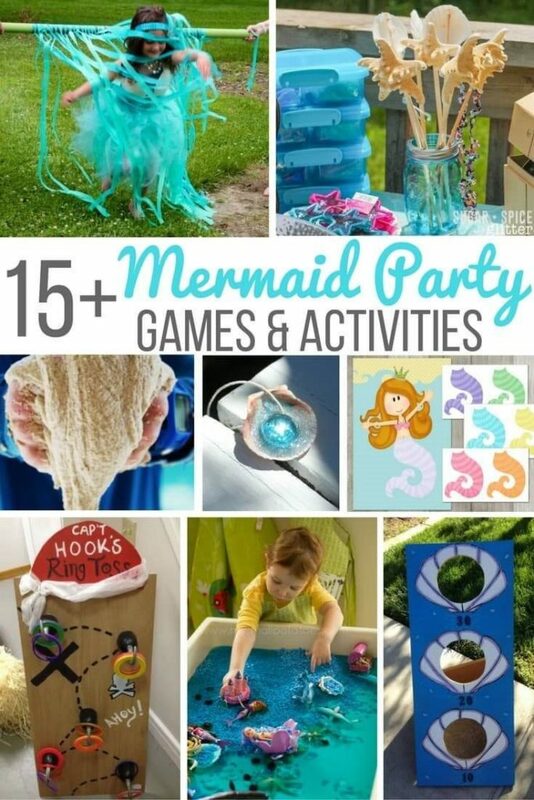 If your mermaids must flip their fins indoors, don’t miss Sugar, Spice & Glitter’s unbeatable list of 15+ Mermaid Party Games & Activities. Stay tuned to our blog for upcoming posts on FREE mermaid party printables, mermaid favor ideas, easy mermaid photo backdrops, and more mermaid party inspiration! 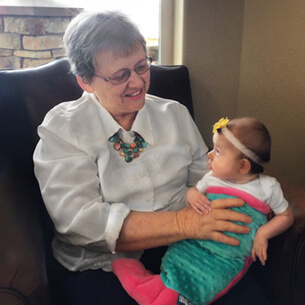 Make Memories with a Mermaid Sleepover!